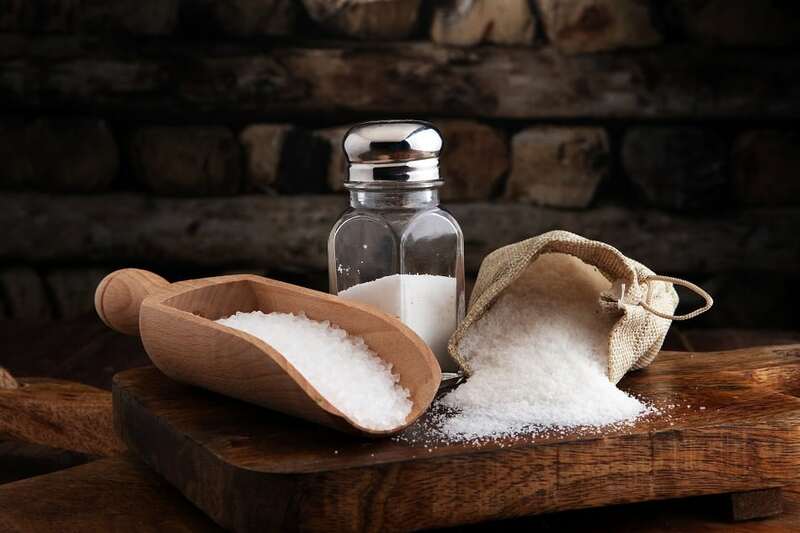 The typical modern, refined table salt can be compared to refined sugar or refined flour—it starts out whole, but our industrial food system processes out the good and injects it with additives and anti-clumping properties. There is no beating around the bush, sugar destroys your health, and many cereals pack more sugar into one bowl than you’ll find in a Boston Cream Donut. 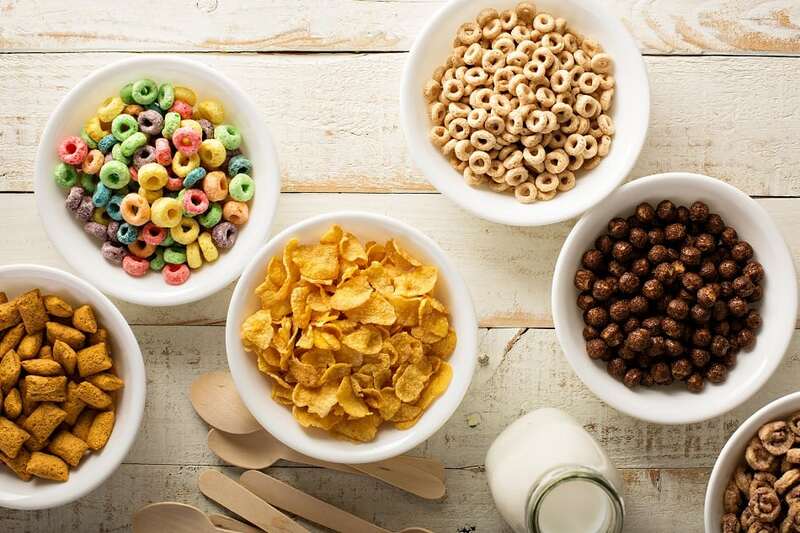 Additionally, many popular brands such as Frosted Flakes, Fruity Pebbles, and Honey Smacks contain Butylated Hydroxytoluene (BHT) or BHA (Butylated Hydroxyanisole), ingredients that are banned in the UK, Australia, New Zealand, Japan, and much of Europe because they are suspected of being carcinogenic.